Which therapy is right for me? 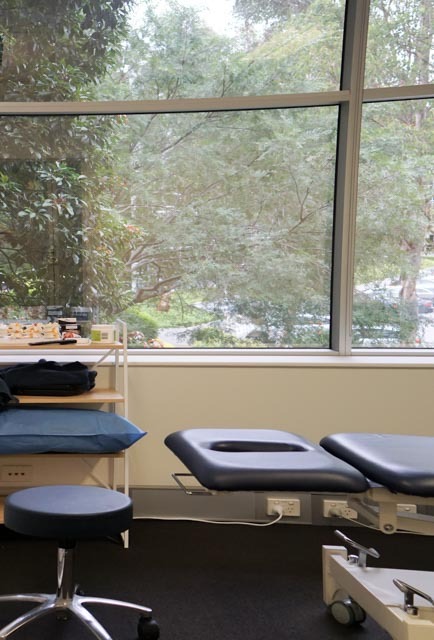 SpinalCare is located in the beautiful suburb of Sydney Olympic Park. Our practice is dedicated to providing Chiropractic and Physiotherapy for pain relief, sports related injuries, improving posture and breathing, as well as preparation for major sporting activities. SpinalCare has helped so many people out of pain, see how chiropractic, physiotherapy or massage can help you. SpinalCare is equipped handle most cases related to the spine. We are your experts in treating neck and lower back pain, sciatica, headaches and migraines. We offer Chiropractic, Physiotherapy and Massage treatments. We respect your privacy and we promise not to spam you.